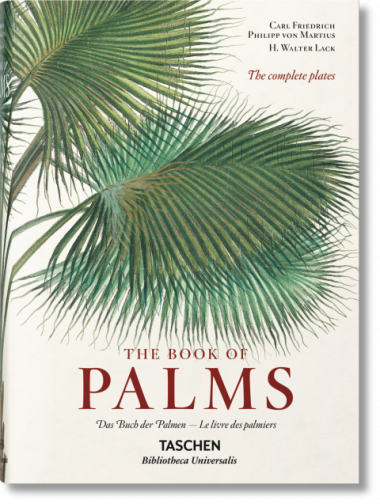 After an epic Amazonian journey through Brazil and Peru, German botanist von Martius compiled an unsurpassed catalogue of all known genera of palm. 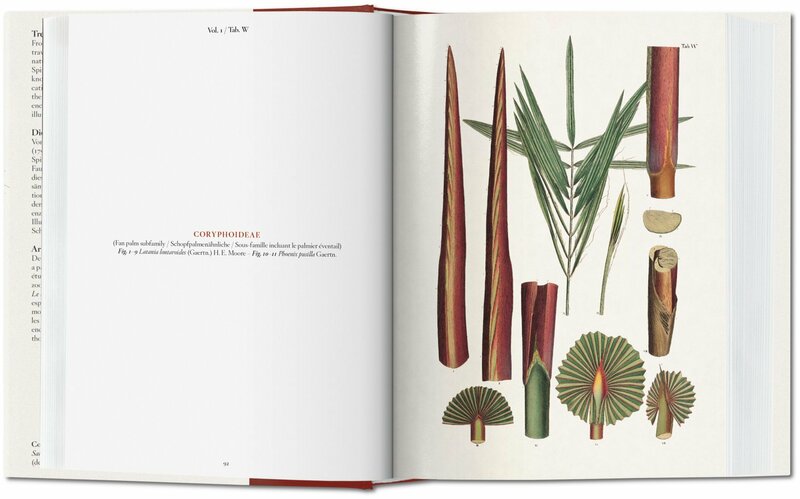 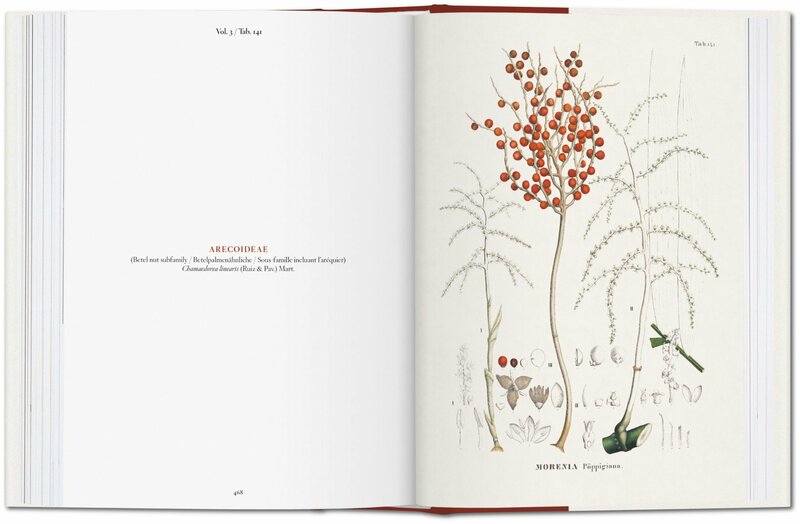 This exquisite encyclopedic treasury is a jewel of 19th-century botany, as remarkable for its meticulous classification, as it is for its maps, color landscapes, and cross-sectioned diagrams showing the architecture of these majestic trees. 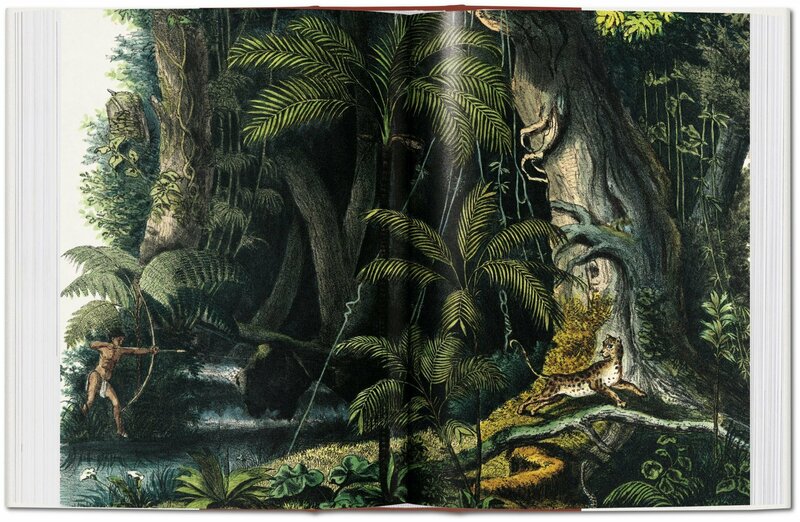 On December 15, 1868, Carl Friedrich Philipp von Martius (1794–1868), Professor of Botany at the University of Munich and director of the Royal Botanic Garden, was carried to his grave in a coffin covered with fresh palm leaves. 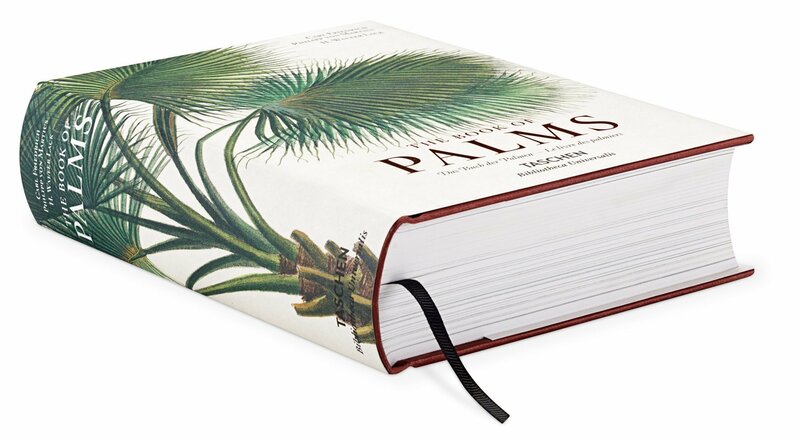 The fronds were a reference to his groundbreaking Natural History of Palms: a work in three volumes, published between 1823 and 1853. 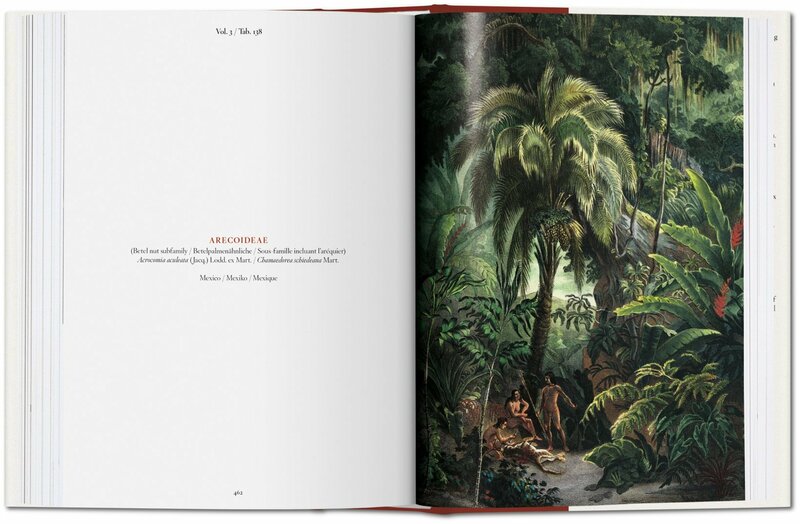 This encyclopedic treasury of 240 exquisite chromolithographic illustrations was based on von Martius’s expeditions through Brazil and Peru. 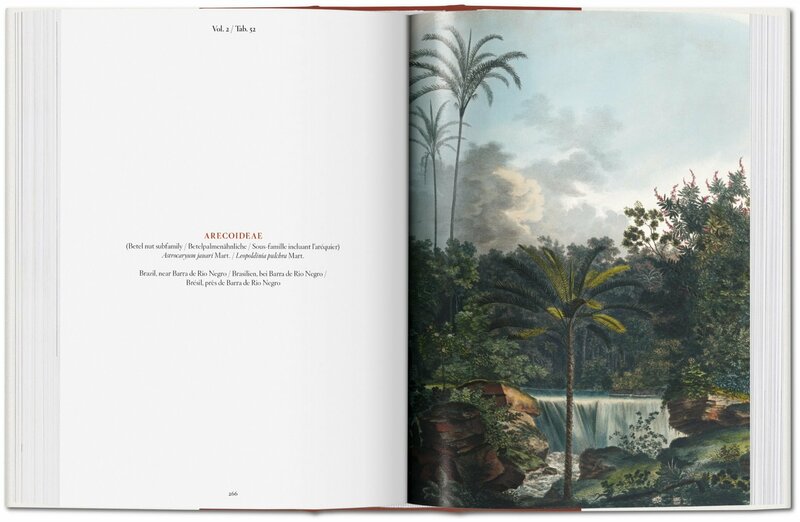 From 1817 to 1820, he traveled over 2,250 km (1,400 miles) through the Amazon basin to investigate natural history and native tribes with zoologist Johann Baptist von Spix. 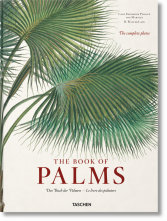 The result was an unrivaled catalogue of all known genera of the palm family, outlining the modern classification of palms, describing all the palms of Brazil, and producing the first maps of palm biogeography. 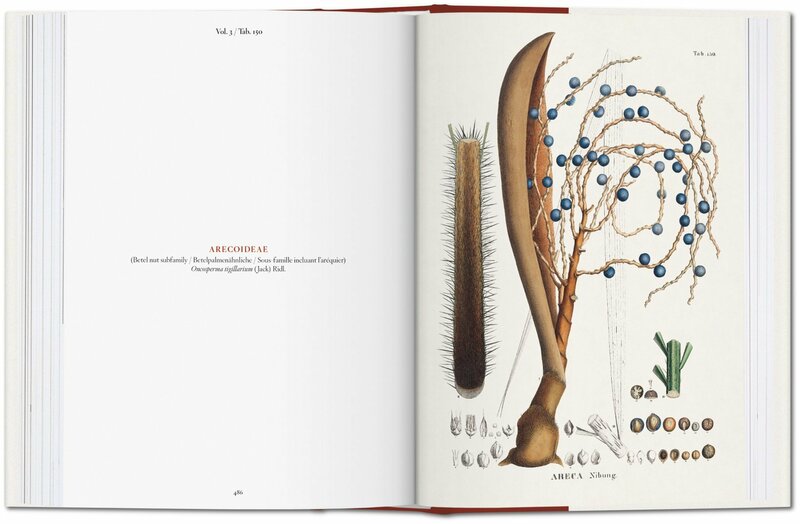 Von Martius’s folio is unusual in its inclusion of cross-sectioned diagrams, conveying the architecture of these mighty trees, which central Europeans would have found hard to imagine accurately. 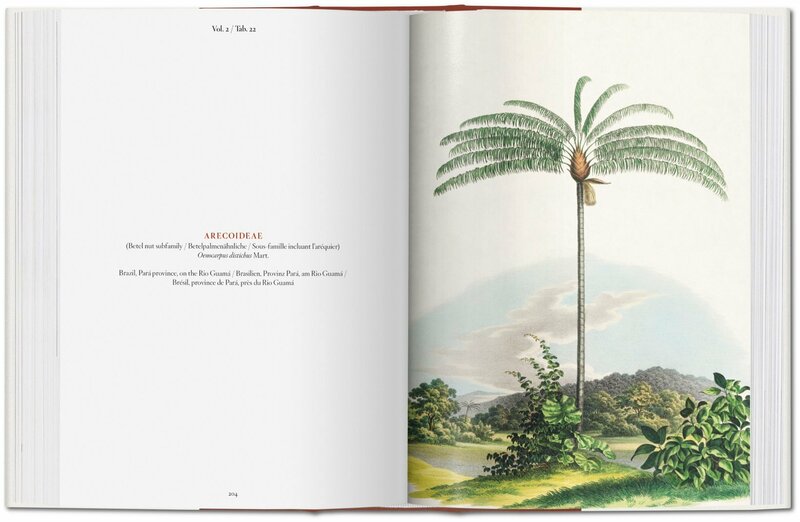 Equally remarkable are the color landscapes showing various palms—often standing alone in simple and elegant beauty. 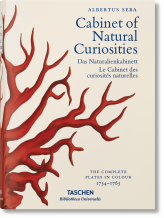 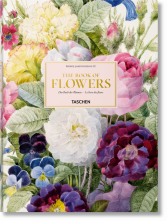 H. Walter Lack is a Professor at the Free University of Berlin and former Director of the Botanical Gardens and Botanical Museum in Berlin-Dahlem. 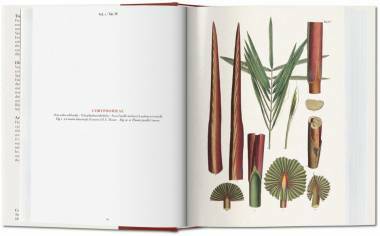 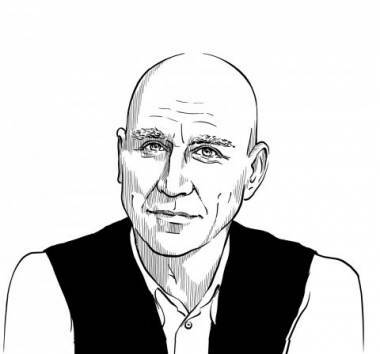 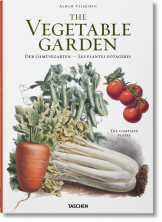 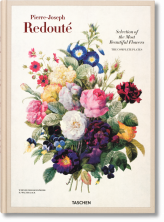 A leading expert in the history of botany, his research focuses on the global transfer of useful and ornamental plants from a cultural historical perspective. 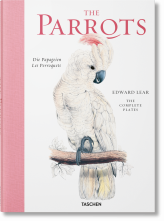 He is the author of TASCHEN’s Garden of Eden and The Book of Palms.